I love the representation incorporated into Holly’s card. The die cut cross beneath the vellum. The dots in wood to represent the cross. The barbed wire paper to represent the crown of thorns. 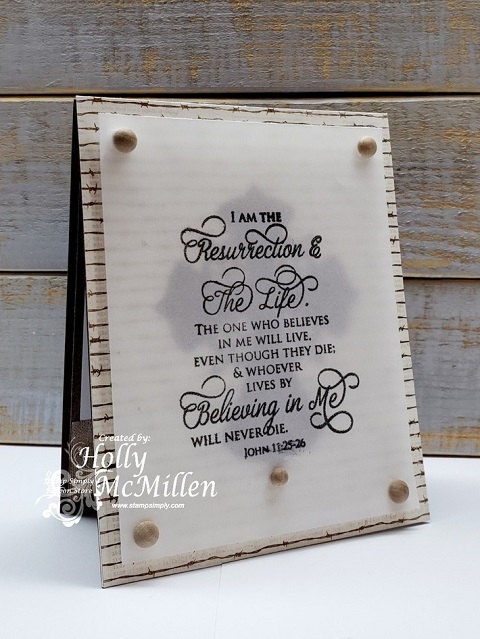 Find Holly’s post on her blog here. The scripture included is associated with the Easter message; however, these messages from scripture are welcomed year round! You may also like He Has Risen for your Easter projects. 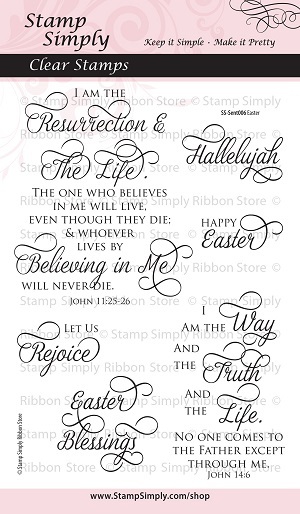 Find more items in our Easter category here. 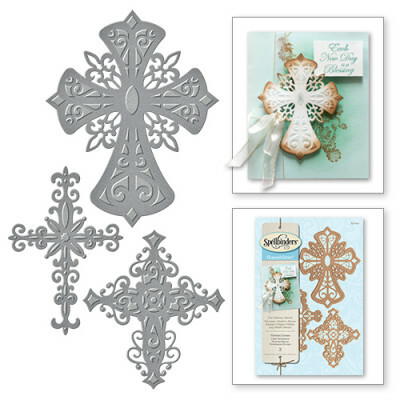 Crosses are beautiful for sympathy, wedding and Easter projects – find more crosses here. I always love these country/rustic themed papers. Little did I realize the barbed wire sheet would make for such a simply perfect Easter card. 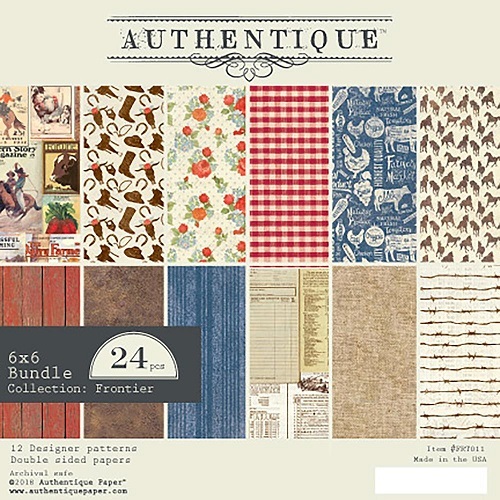 Find ALL paper pads in stock from Authentique here. 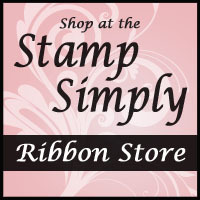 View items in our Valentine/Wedding category here. Have a wonderful new week ahead!